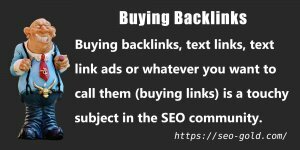 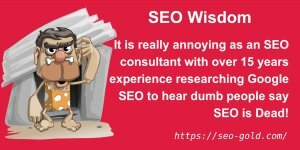 A lot has been written about the so called Google Sandbox Effect in SEO forums over the years, but not much of it is backed by reality or SEO facts, most of it is guesswork. 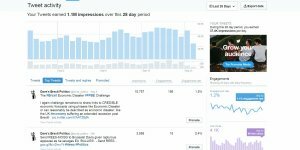 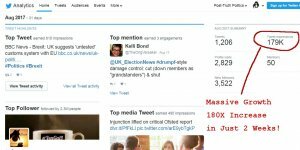 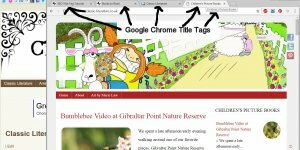 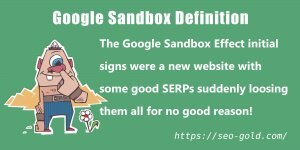 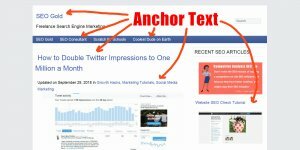 The original description of the Google Sandbox Effect was a new website that had gained some good SERPs suddenly lost them all and was sent to oblivion, sent to the sandbox! 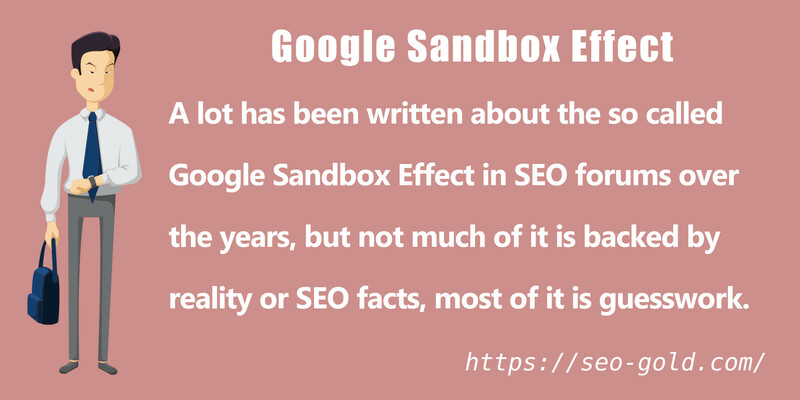 The Google sandbox isn’t a real SEO effect (not a Google filter or penalty), although you will still see webmasters wrongly attribute poor rankings and even slow indexing to the sandbox.